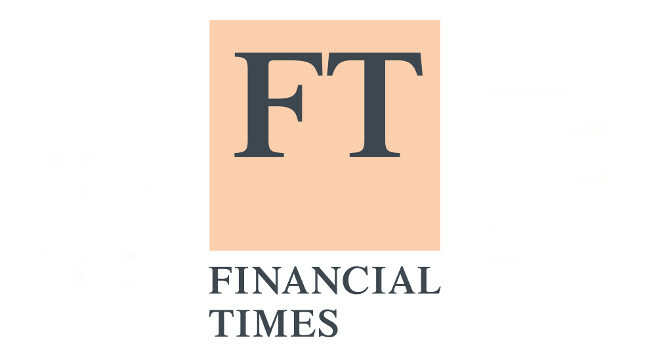 The Financial Times has confirmed that Matthew Garrahan will start as news editor on 15 April. He will replace Peter Spiegel who becomes US managing editor. Matthew has worked at the FT for 20 years, working at its bureaus in London, California, and New York. He tweets @MattGarrahan.